Within 2 weeks after application, we will send out Admission notice and JW 202 form (Visa application form for foreign students) by the address provided by the applicants. 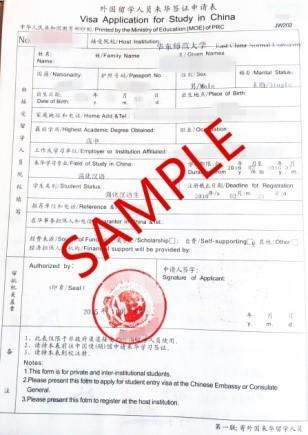 With these 2 documents, you can get student visa X1/X2 from the Chinese Embassy in your home country. 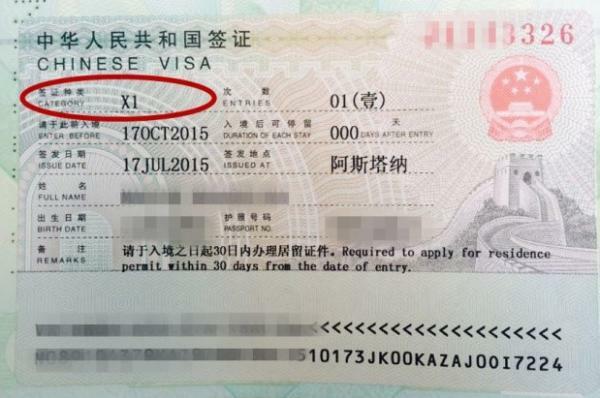 After arrival in China, those who enter China with X1 visas should apply for the residence permit within 30 days after entry. 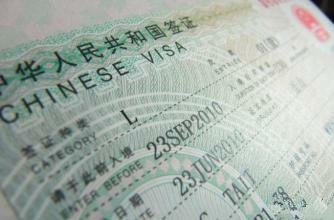 Those who hold X2 visas can stay in China from 30 to 180 days. Please pay attention to the “period of stay”. 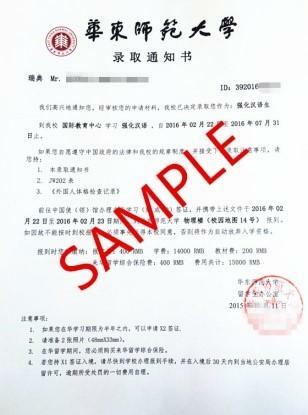 Students who enter China with other kinds of visas should apply for the residence permit as soon as possible. 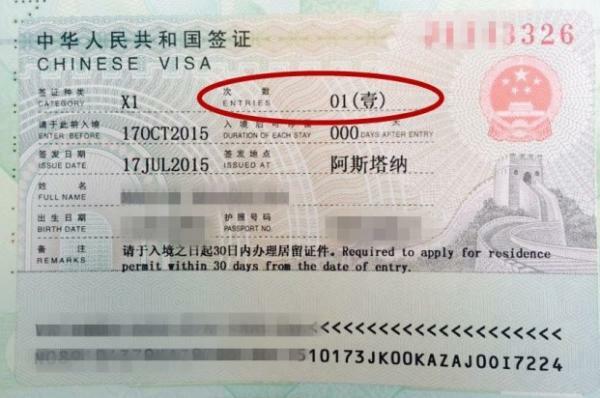 One who entered China with visa-free policy can not apply for the residence permit. Get to know your visa! 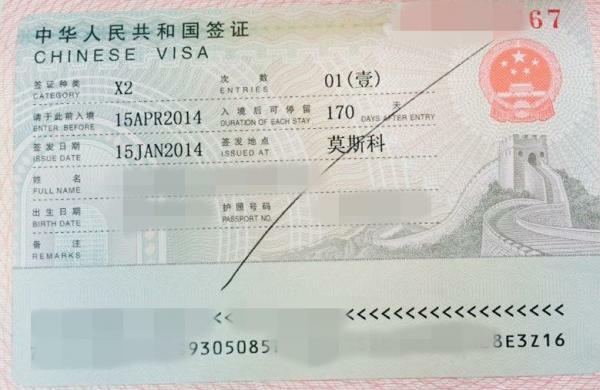 This number shows the times that you can enter China. 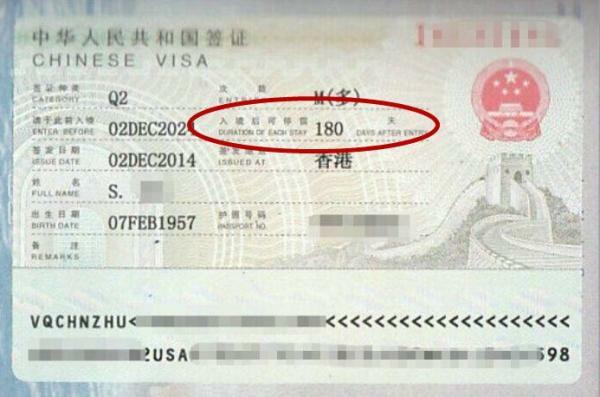 The number shows the period that you can stay in China. The days will be counted after your entry. 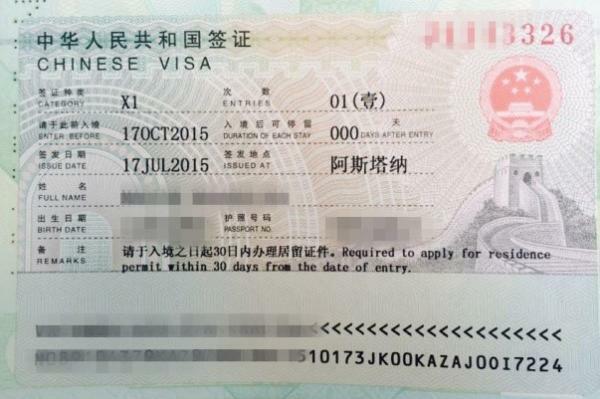 Please enter China before this date. 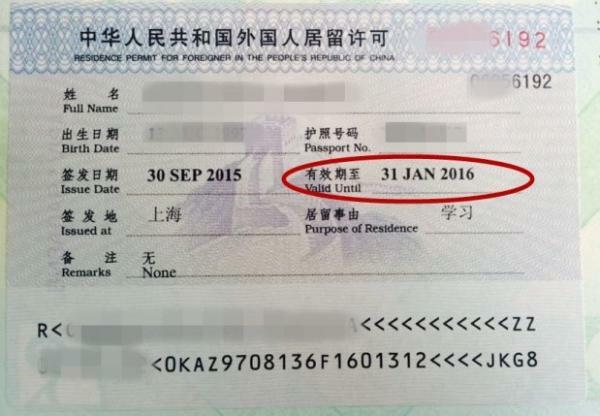 Attention: It is not the expiration date when you stay in China. 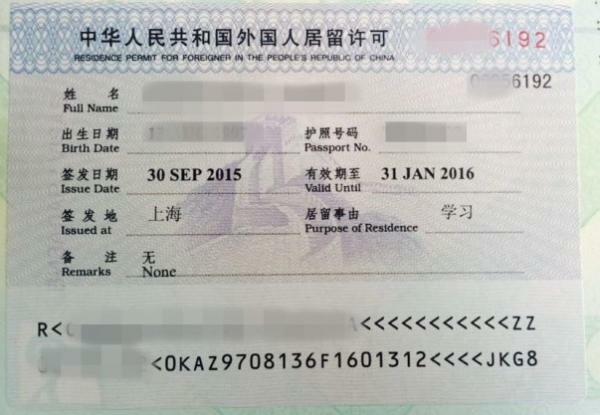 It is the expiration date of your residence permit. Please be sure to leave China or extend the visa before this date.